The first Polestar Space will open in the middle of 2019 in Oslo, Norway – one of the most developed electric vehicle markets. The Polestar Space in Oslo will be the first to show Polestar’s innovative and modern brand and retail concept, and is the start of a global network that will include around 60 Spaces by mid-2020. Located in downtown Oslo on Øvre Slottsgate, the Polestar Space will be situated amongst other progressive brand stores in a prominent retail environment. 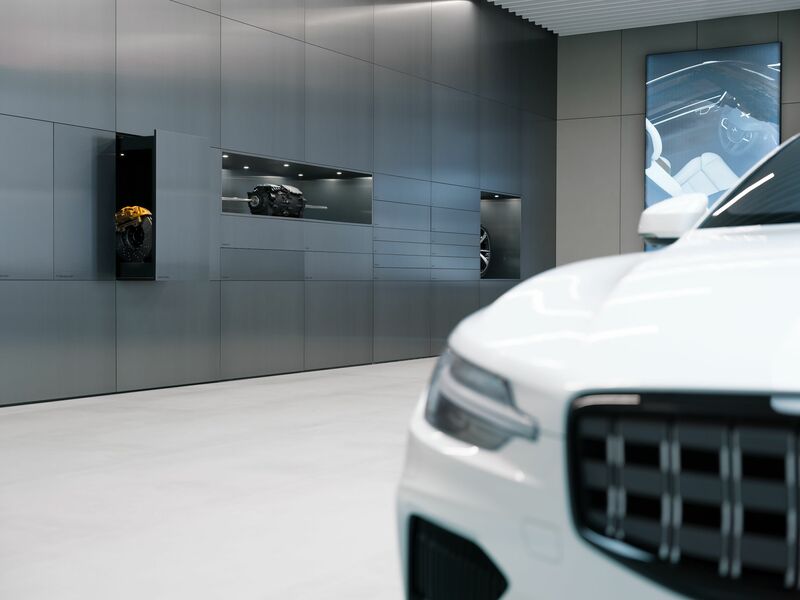 Polestar Spaces will be built on the design concept that Polestar is working on in its retail lab environment in Gothenburg, Sweden, and are set to redefine the way people interact with a car brand. Polestar will offer a fully digital retail experience that allows customers to do everything online. 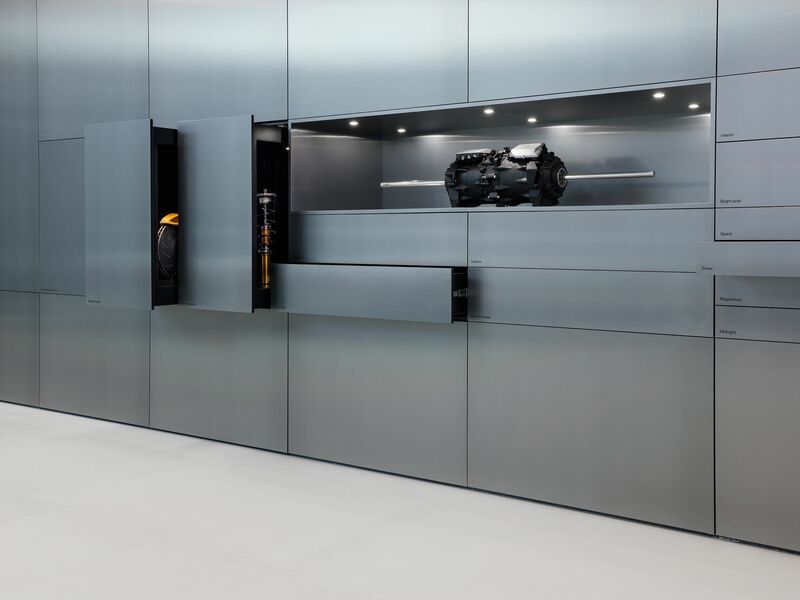 However, if they wish, the Polestar Space will allow customers to meet Polestar experts, see cars in person and take a test drive, in an avant-garde environment that is designed to take the pressure out of the retail process – Polestar Spaces will be staffed by non-commissioned product experts rather than hard-selling sales executives.